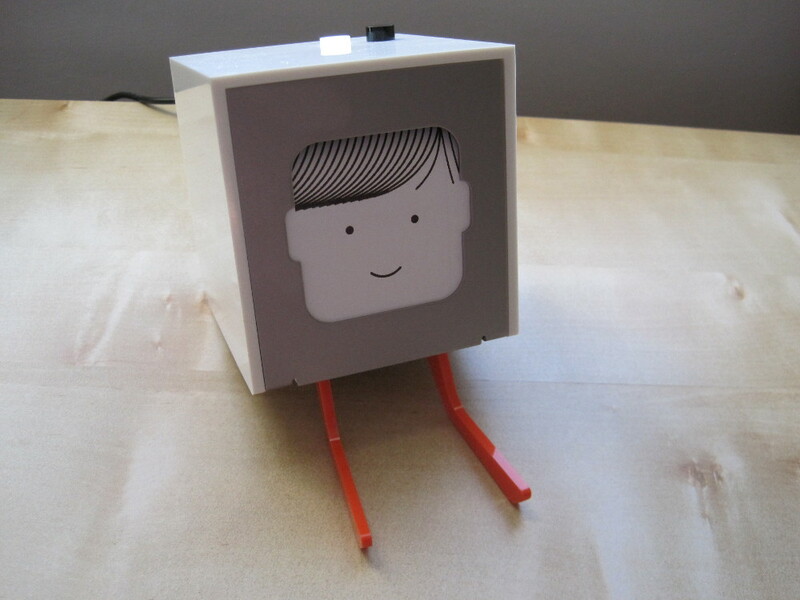 The Little Printer is an internet-connected mini printer that wants to insert a little bit of paper (back) into your digital life. 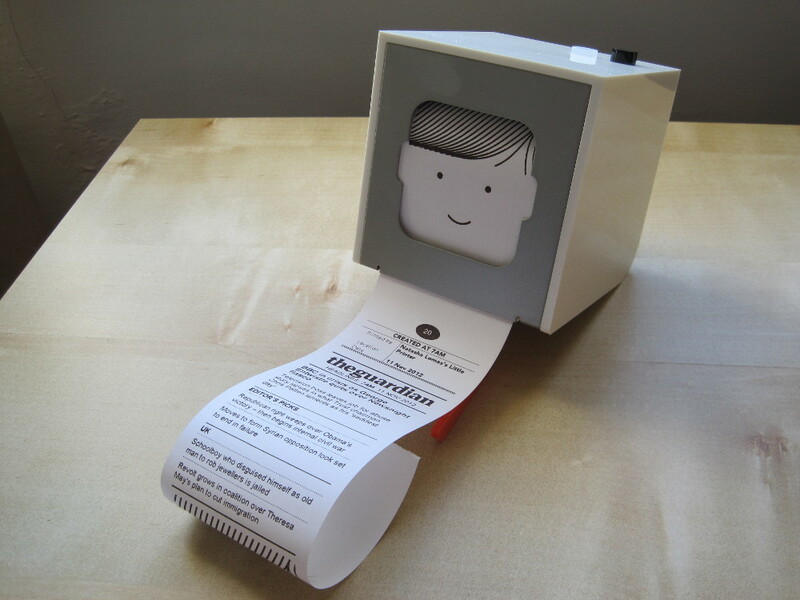 You can send it messages to print on its receipt-sized thermal paper rolls and subscribe to ‘publications’ such as Facebook buddies’ birthdays, daily news digests, puzzles and science facts. It would make a fun if indulgent gift for young kids — but be prepared to play tech support during set up, not to mention fund fresh rolls of paper to ensure a pipeline of fun stuff keeps rolling out. … a curiosity, but that’s exactly what it’s trying to be. Its creator, London-based design consultancy BERG, is on a mission to re-imagine the printer for a digital age that’s fallen out of love with paper. 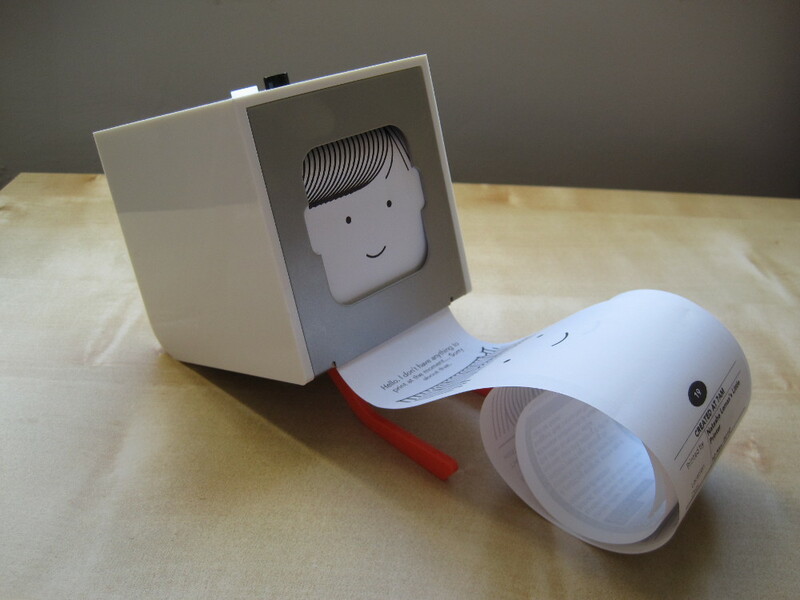 Banish all thoughts of beige and faceless utilitarian office machines churning out dull-as-dishwater company reports; the Little Printer is a cute-as-a-button gizmo that draws the eye to its friendly face and radiates a sense of fun. And fun is its ink-free point. 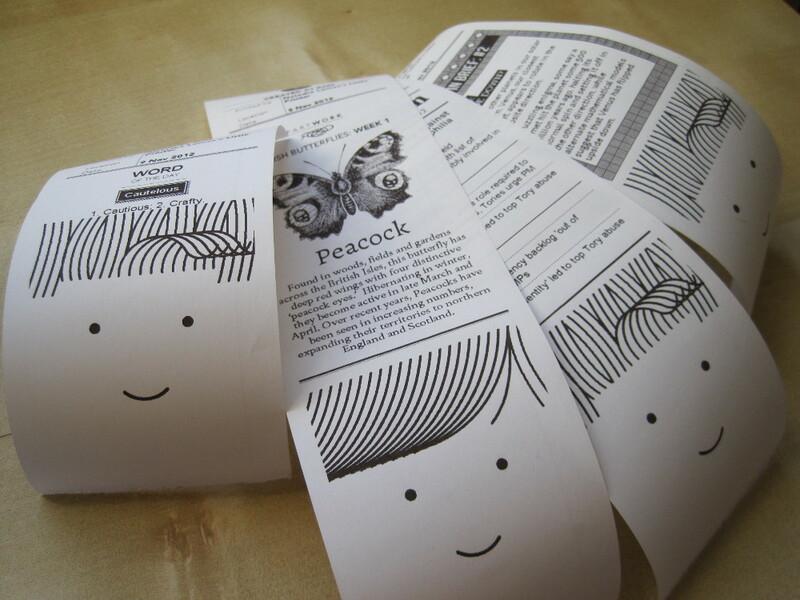 The Little Printer does not offer reams of utilitarian value since you can’t fit a whole lot on a roll of paper that’s ~5.5cm wide. What you can cram in is fun kids’ stuff like puzzles, pictures, facts and even a mini origami series. 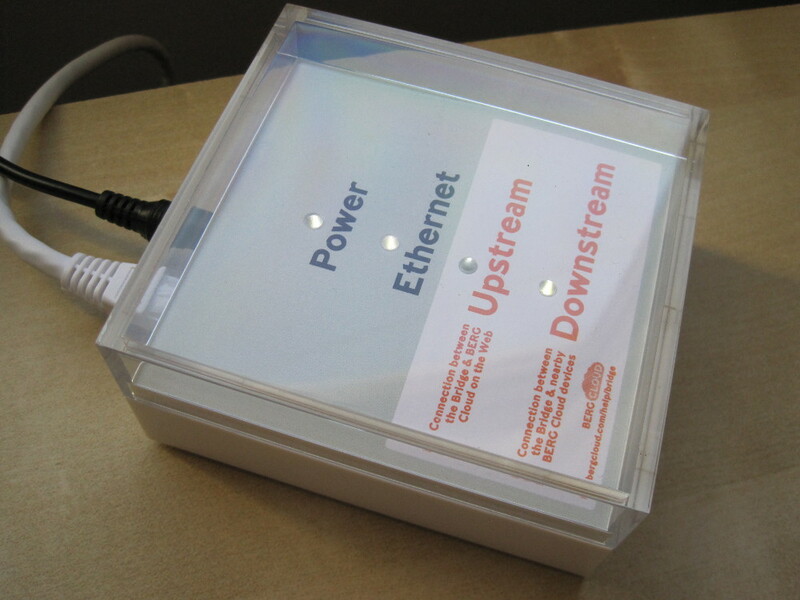 The cloud printer connects to your router, via a bridge, and is controlled via a smartphone (plus a single button on top that you push to trigger each print-out). Once you’ve registered and logged in to BERG’s cloud platform you can send it messages for printing. 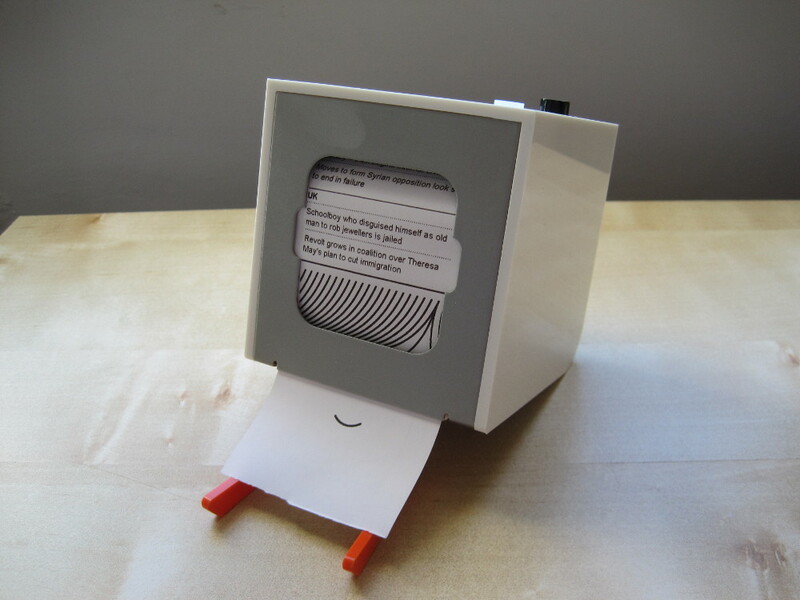 You can also share the printer so other people can send you paper missives. On top of that, there are a range of what BERG calls publications you can subscribe to (for free) and schedule for regular deliveries — such as news digests, puzzles, science facts, Facebook birthdays, calendar info, word of the day or even print out your friends’ recent Foursquare checkins. (For more on the content currently on offer see the ‘Publications’ section of this page.) 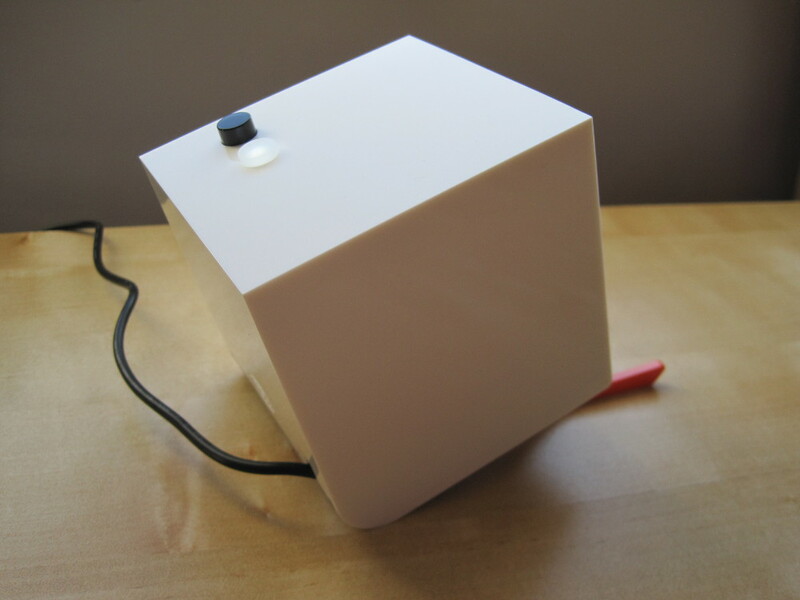 BERG is hoping to keep increasing the choice of publications — so buying the Little Printer is a bit of a leap of faith, since you’re spending on something that might blossom into a rich and vibrant ecosystem. Or pull up short after a brief run — a la the Nabaztag Wi-Fi rabbit. … your (young) kids. Or for the family. It would be tough to justify buying it for just one person because, firstly it’s pretty expensive but also it’s the sort of thing that comes into its own with multiple people using it. So while the kids can print puzzles and fun facts, the adults can use it to print shopping lists or send messages to the kids when they’re away from home on work trips. 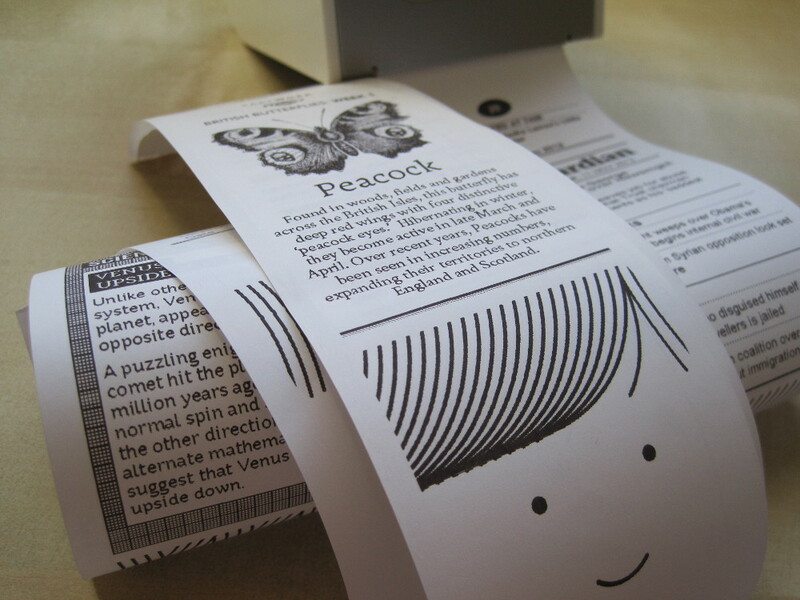 Artists and design fans may also appreciate what the Little Printer is trying to do. … you don’t have enough paper in your digital life. And/or your kids don’t actually know what paper is. Caveat: while it’s nice to see a company going against the grain, it’s not entirely clear whether the Little Printer will be able to sustain an ecosystem of beautiful and useful micro publications forever — or at least for long enough to justify the printer’s initial price-tag. 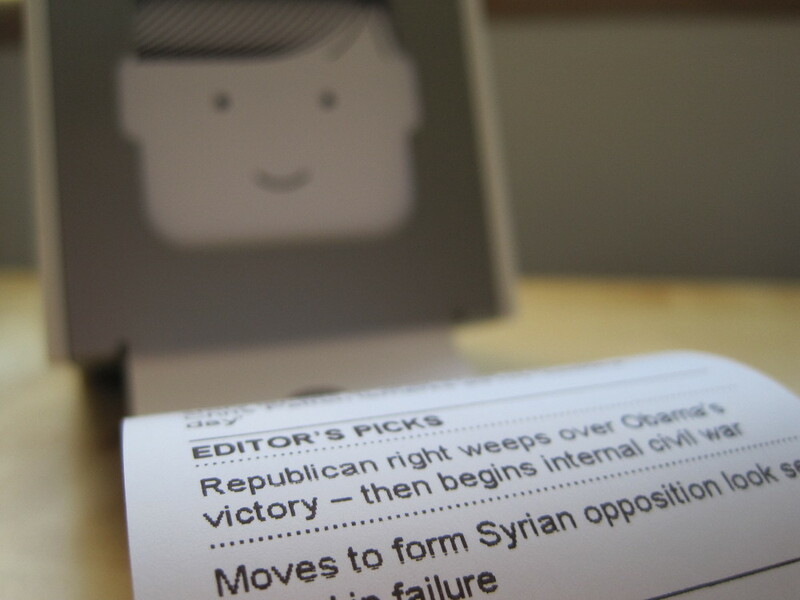 Nor does it currently always succeed in delivering print-outs that are both pleasing to the eye and genuinely worth the paper they are printed on — but, all that said, it’s early days for the Little Printer so there’s plenty of potential for the content side to blossom. In the meantime you can be sure you’re giving a unique gift that makes a very cute addition to your home.